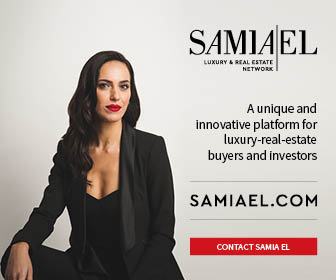 LUXE magazine owner and Editor in Chief Samia El explains why she chose to devote a full issue to the subject of creativity. She also shares her long-term vision for the magazine and describes the goals she is hoping to achieve. Why did you choose to devote this issue to the art and creativity scene in Montreal? To me, luxury is most of all a question of art, talent, and creativity. We are very fortunate, in Quebec, to have lots of passionate and creative people, be they entrepreneurs, artists or craftspeople. All are helping to showcase who we are and the outstanding goods and services that are available to us. Luxe Magazine now has a vibrant website. Does one have to display creativity and increase the number of platforms to make it in the media industry? Absolutely! Technology never stops progressing. Magazines must adapt in order to continue being read. People are getting their information more and more from their mobile phones and tablets; they surf social media and are eager to get to the information quickly. Investing in an online version for our readers, and also for our clients and advertising partners, was becoming crucial for us. Moreover, contrary to conventional media, our strength lies in the use of all media formats, and this applies to the web, to social media, and to events with business communities. This multiplatform presence provides added value to our members. UNICEF is listed as one of your partners. Why is that collaboration important to you? Over time, the magazine is becoming more widely known, which is providing us with access to a vast network of businesspeople. So, each year we want to partner with a foundation in order to provide it with greater visibility. To me, all causes are good, and businesses must get involved in helping them. Just imagine how much our society would bene t if, tomorrow, every business decided to partner with a foundation and ask its employees to donate part of their salaries to it! We would collectively be helping to drive things forward. Charitable donations should be part of everyone’s philosophy. We are all affected directly or indirectly by someone going through a dif cult time. That’s why I believe that, besides the fundraising events that keep appealing to the same people, we should come up with a broader solicitation method that would get everybody involved. You don’t have to be rich to dedicate $1 from your salary to a good cause. It’s less a matter of money than a matter of responsibility. Since you have been the owner of the magazine, you have given it a business focus rather than a design focus. Why is that? Our business model is largely based on strategic partnerships with companies that are active in the luxury industry, which provides us with a network of important businesspeople in many parts of the world. We have just entered into a major partnership with one of New York City’s largest agencies, Lauren Berger Collection, which specializes in luxury property rentals. My greatest strengths lie in creating solid links with businesspeople, putting them in touch with each other, and giving them visibility. LUXE is more than just a magazine. It is a business network as well as a community of leaders at the national and international levels. In the art world, Arsenal Contemporary Art, an art centre located in Montreal, Toronto and New York, is one of our partners too. 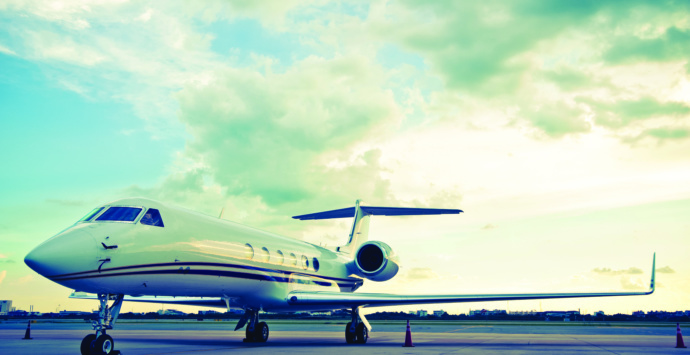 We are also about to announce another major partnership with one of the world’s largest private aviation companies. 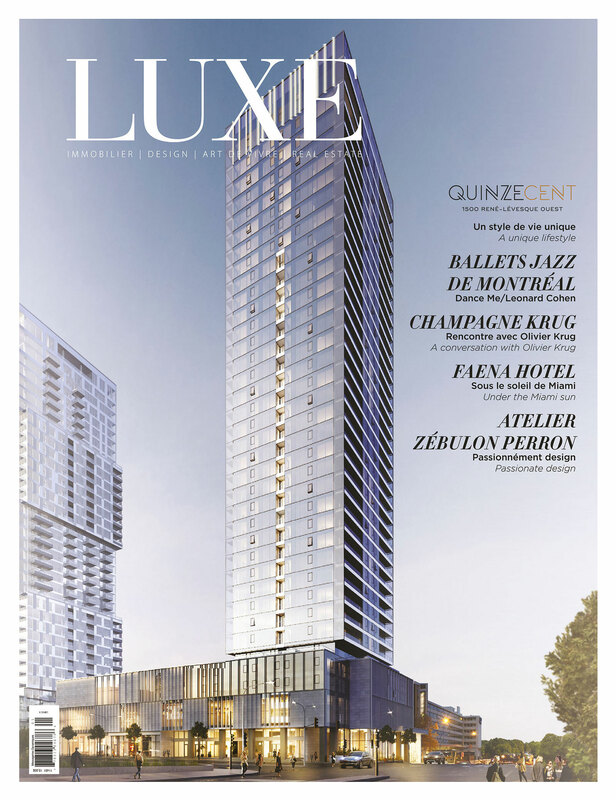 Your magazine regularly features luxury real estate projects being developed in Montreal. Are these a reflection of the city’s vibrancy, in your view? Yes. 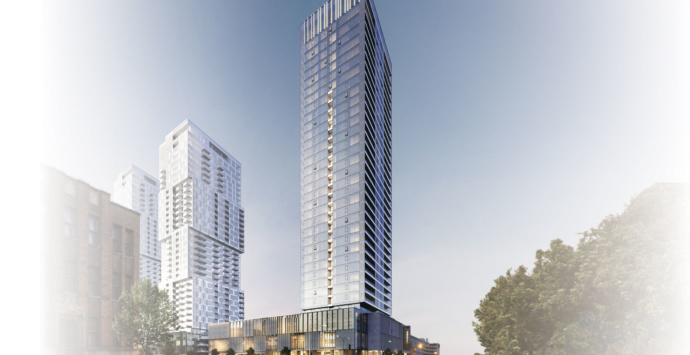 The numerous real estate projects that have sprung up over the last few years testify to the city’s vibrancy, but they also reflect a greater demand for high-end building projects, frequently in the downtown core. Canada is viewed as one of the most stable and safe countries in the world. We have excellent universities that admit students from all parts of the world, year after year. Often, those students’ parents make investments here by buying an apartment close to the university. The price of those condos in the middle of downtown is quite affordable compared to that of similar condos in many other countries. Nonetheless, there is a chance that it will be increasing over the next ten years. Having a property in Montreal, or even in Toronto, Vancouver or Calgary, is an excellent investment, in my opinion. Real estate has always fascinated me—that’s why I’ve decided that it would be at the heart of the LUXE magazine. We emphasize the most attractive current projects while creating targeted events for foreign investors. How do you see the magazine evolving in the longer term? 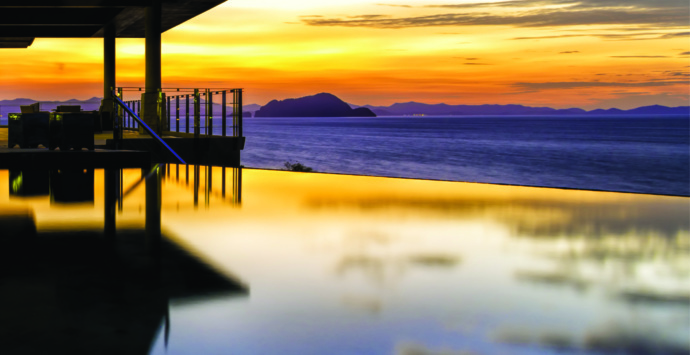 LUXE magazine is gradually being recognized in North America as a reference for high-end real estate projects that are likely to attract potential buyers looking for a luxurious way of life. We also do features on incredible businessmen and businesswomen in order to introduce our readers to them and share their passion with them. 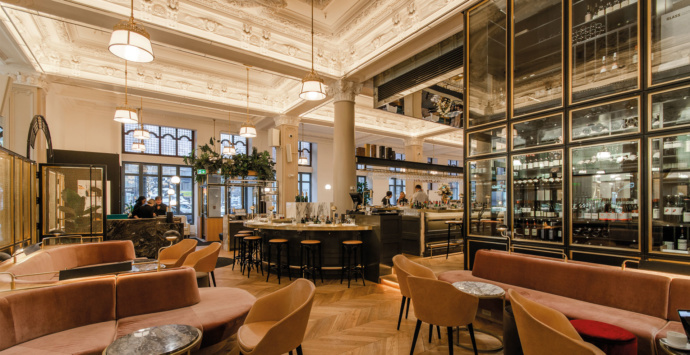 In the longer term, we hope to play the role of a private club by helping bring together businesspeople from here and from around the world.